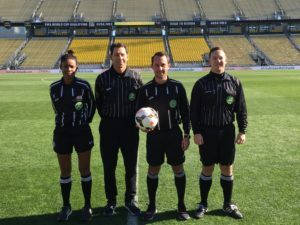 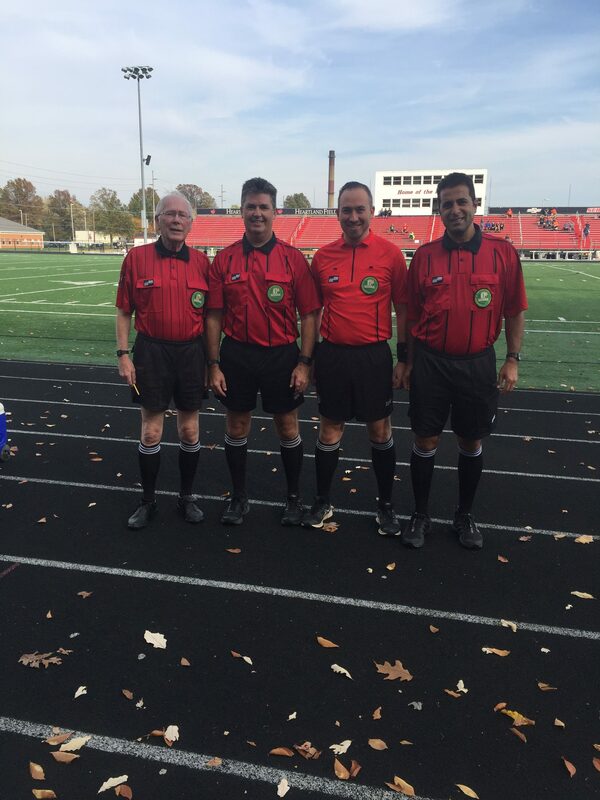 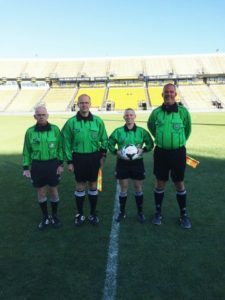 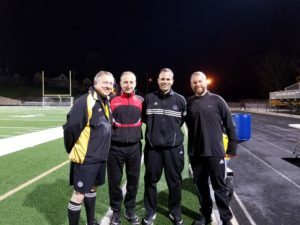 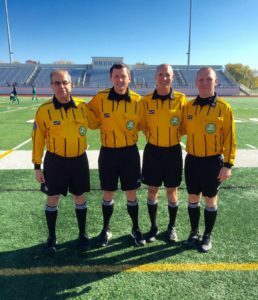 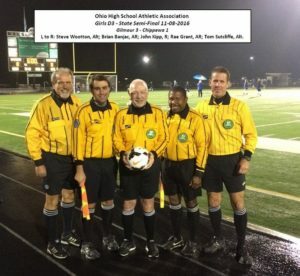 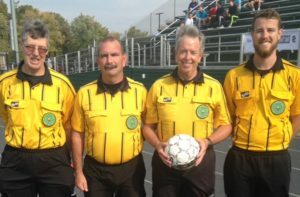 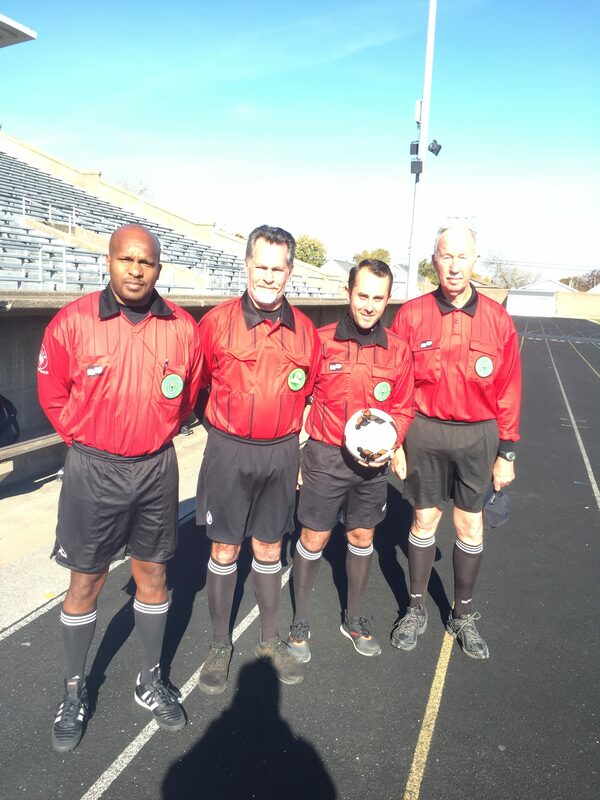 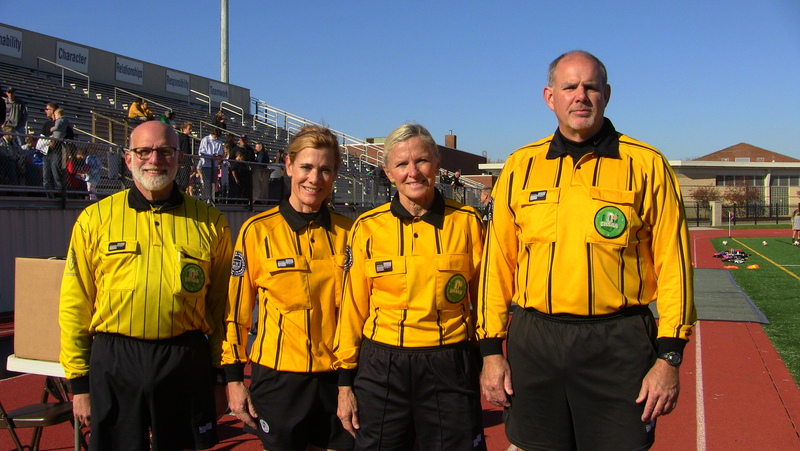 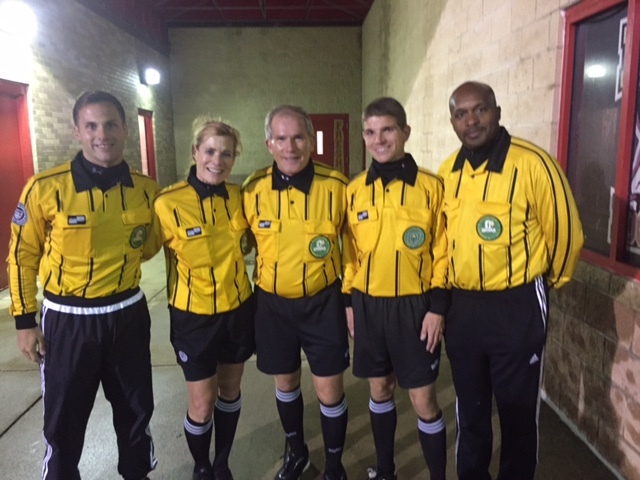 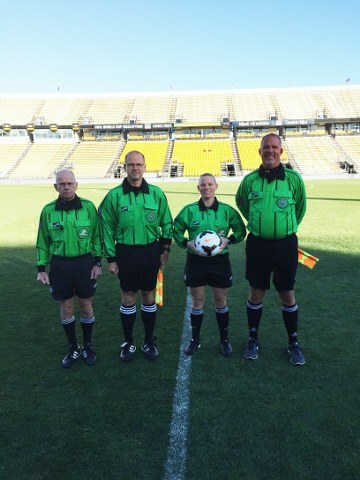 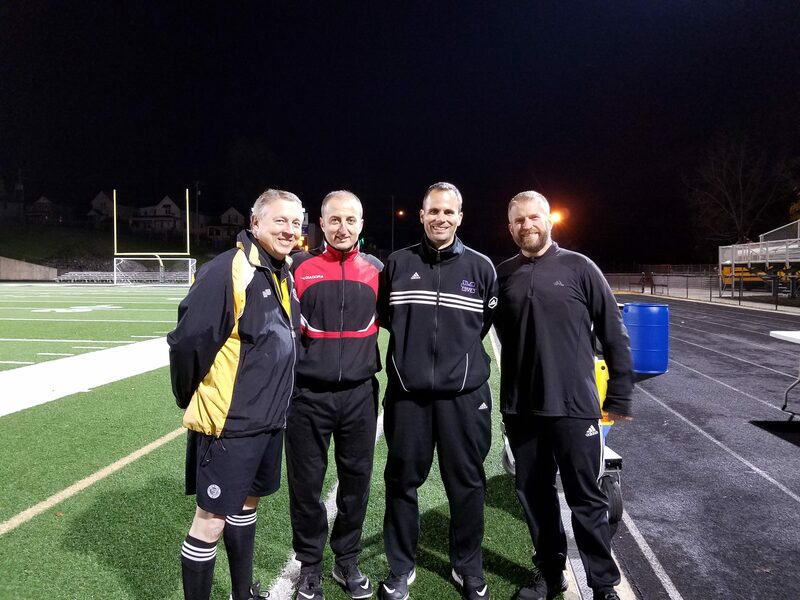 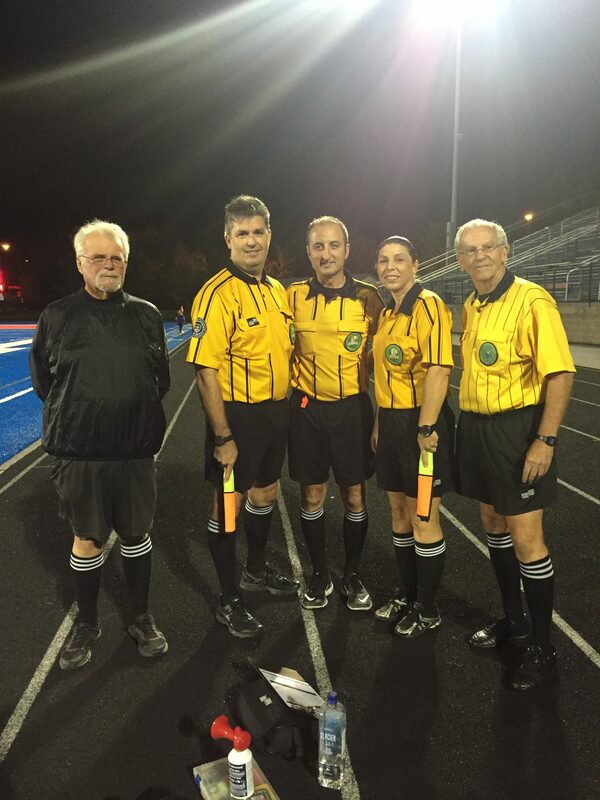 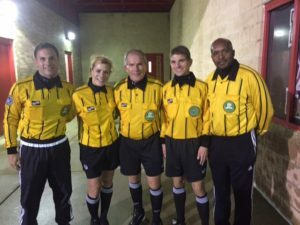 GCSOA Referees in the Playoffs! 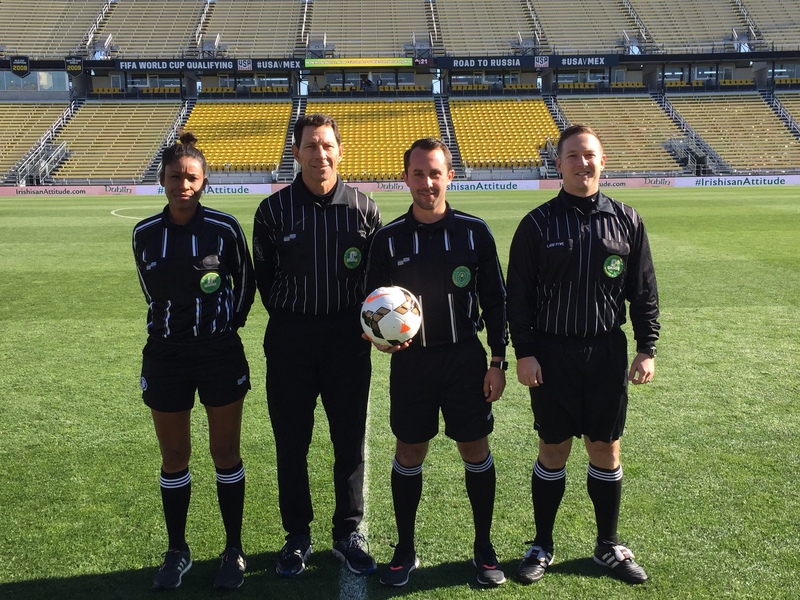 Congratulations to all of our officials who received postseason assignments! 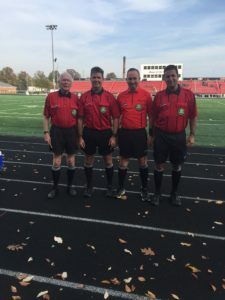 Below are some crew photos of our members working playoff games in 2016.